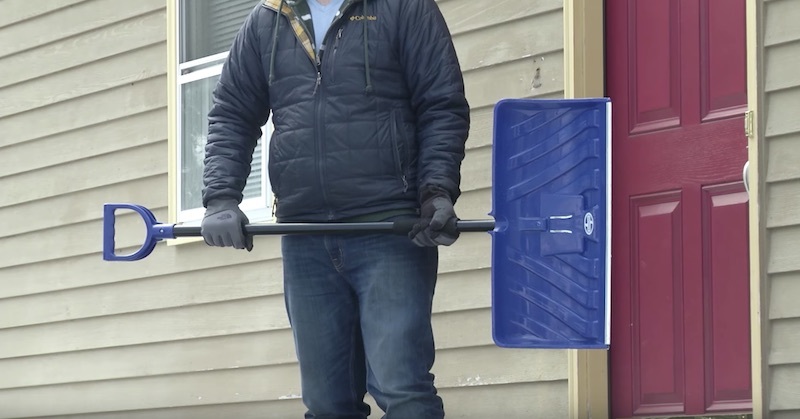 It’s a 24 inch snow shovel and pusher and a five inch steel ice chopper combined into one single unit—this multipurpose solution saves you time and energy whenever you get a massive snow fall. 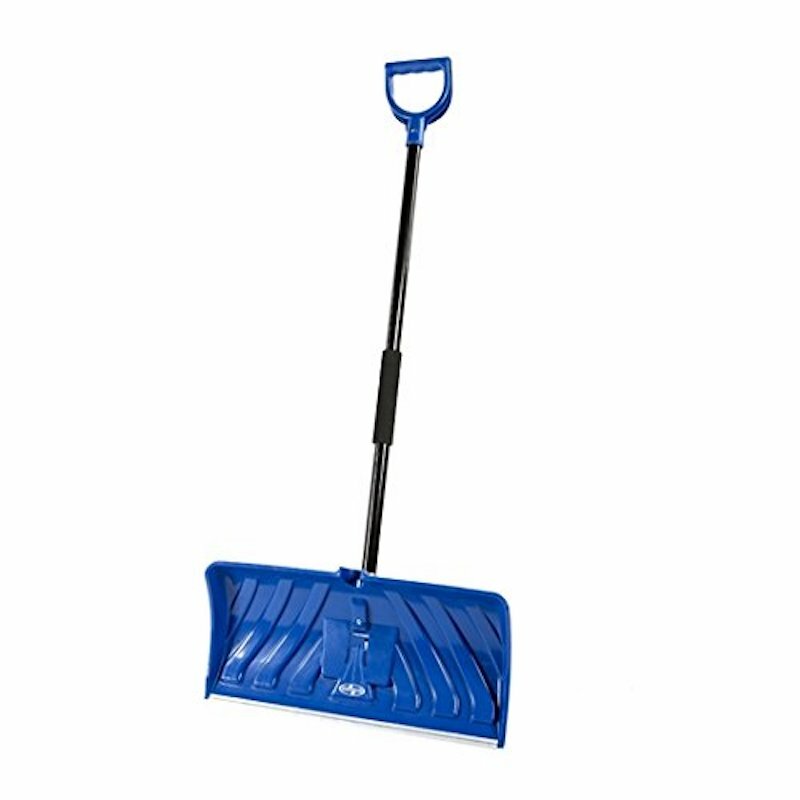 Get in from the cold faster! 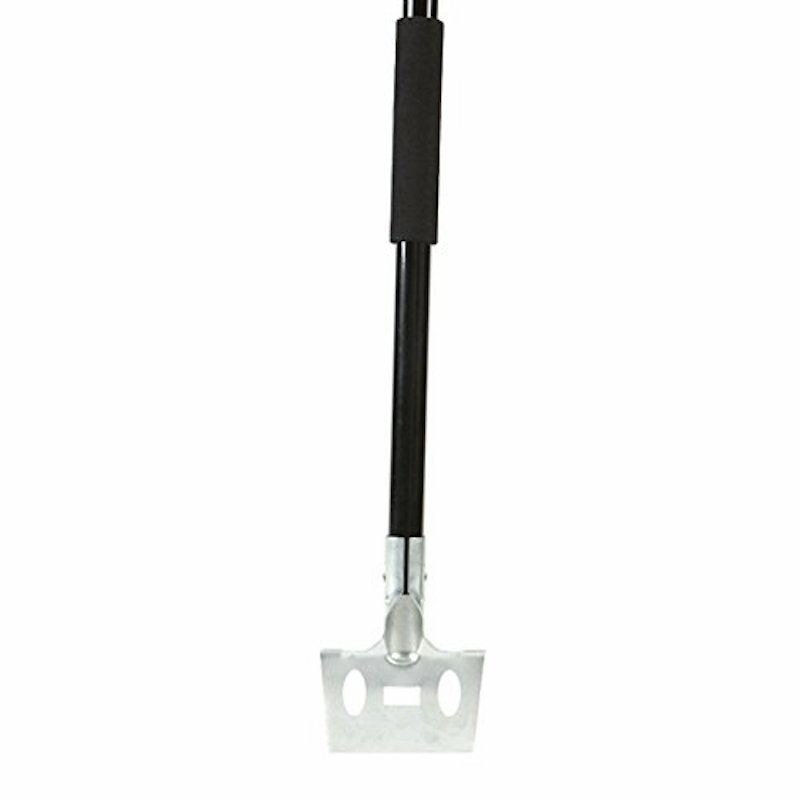 The D-shape grip is easy to hold and ergonomic for reduced hand pain, and the coated steel tube makes it durable for years to come! 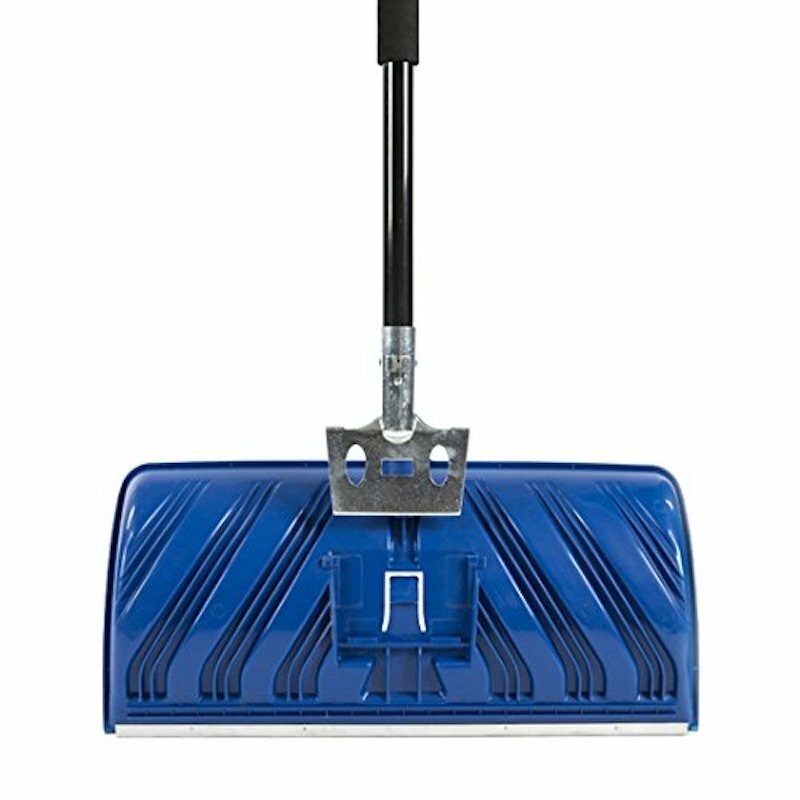 It also has an oversized foam grip for even more comfort as you shovel and chop your ice. 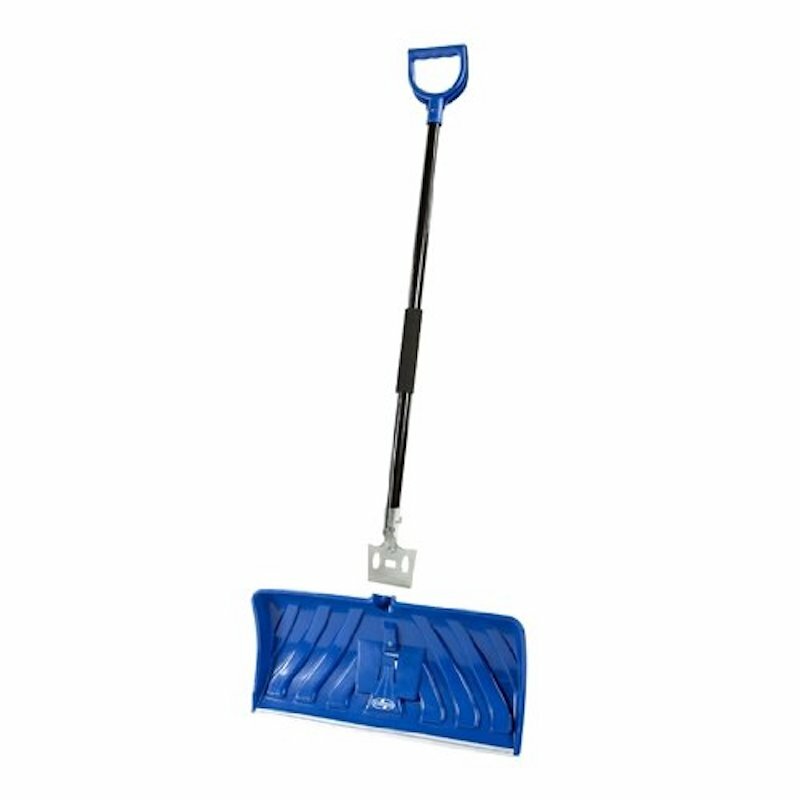 The aluminum strip at the base of the shovel makes for a longer life, and it makes your shovelling experience that much easier. 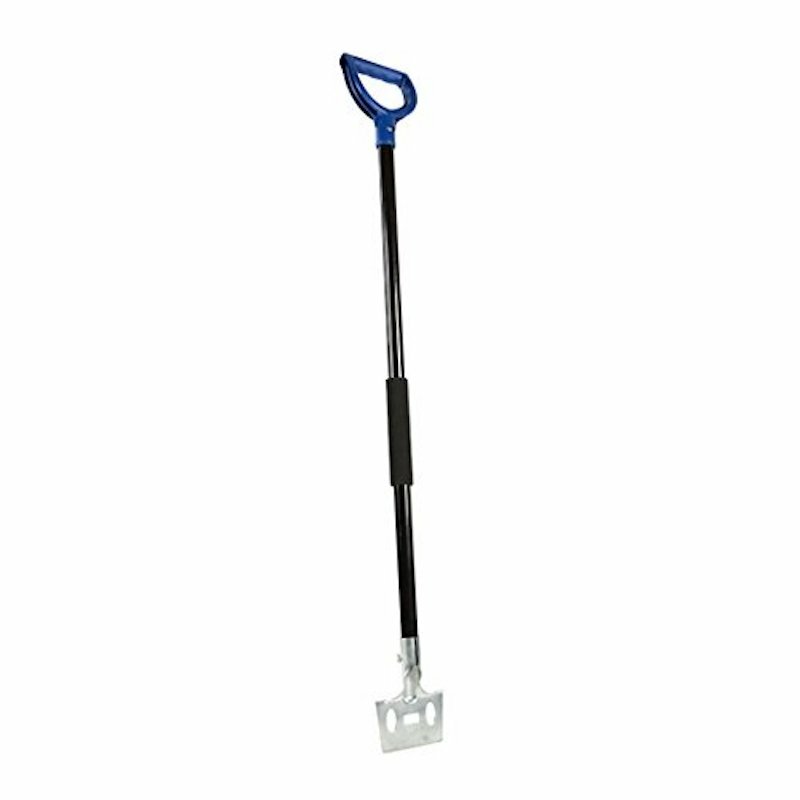 Plus, the lightweight model doesn’t add too much weight to the snow you’re lifting! 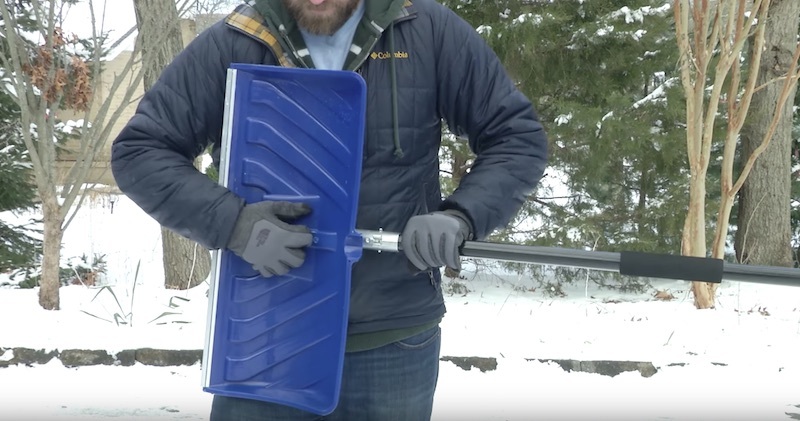 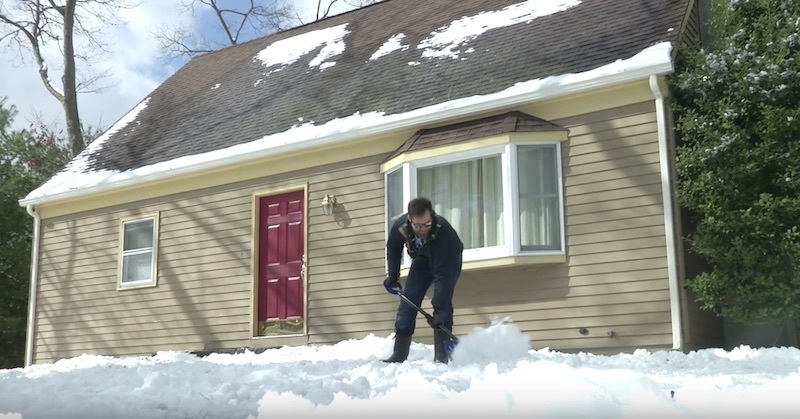 With this gadget, you don’t need any other snow and ice tools!